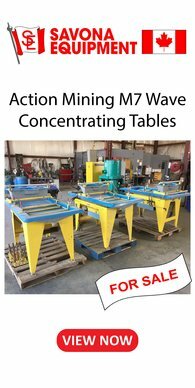 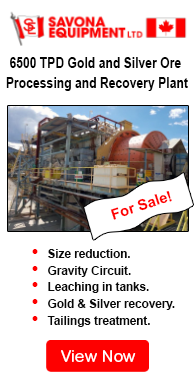 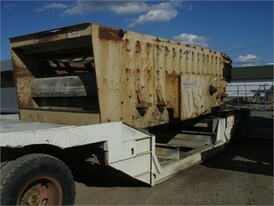 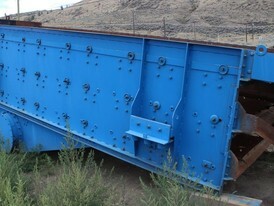 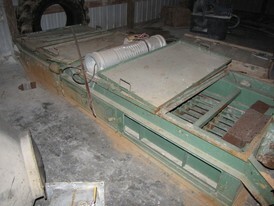 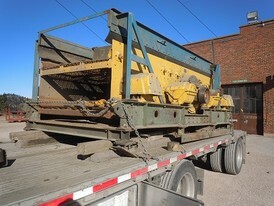 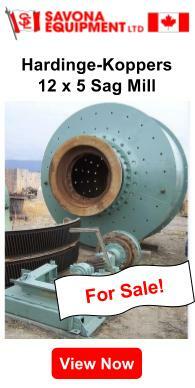 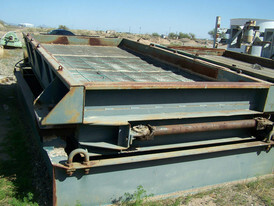 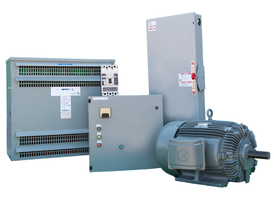 New & Used Vibrating Horizontal Screens for Sale. 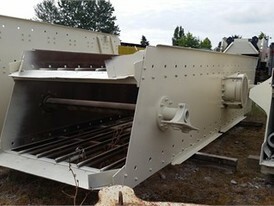 Savona Equipment has horizontal screens for sale designed to increase efficiency and provide higher levels of profitability. 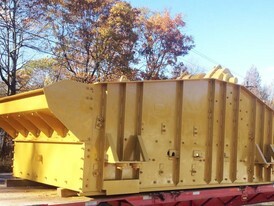 Screens are available with standard crowned decks or flat decks for modular urethane media. 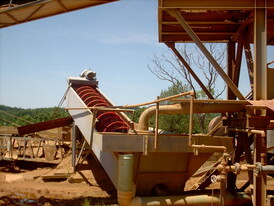 We offer screens that will provide you with horizontal screening efficiency. 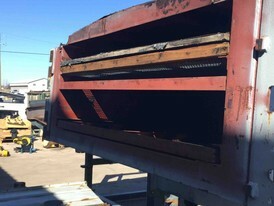 Quality vibrating screens maximize flow and coverage for increased production with minimal maintenance and downtime. 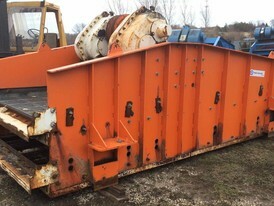 We buy, sell and consign Horizontal Screens of all leading suppliers including Telsmith, Metso (Dominion, Allis Chalmers, Nordberg etc. 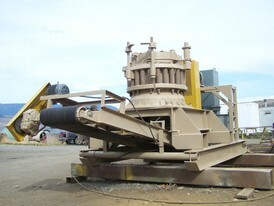 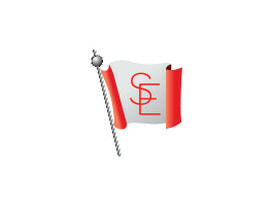 ), Terex, Cedarapids, El Jay and many more. 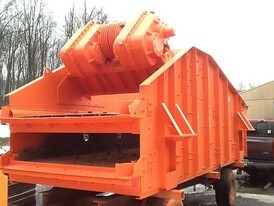 Three essential factors of shaft design are speed, throw, and location, which require screen system that provides efficiency, capacity and gradation control while minimizing vibration transfer to surrounding. 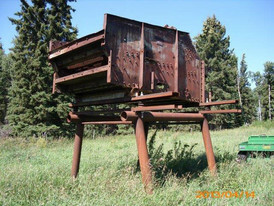 Horizontal screens have huck bolted construction and generate their power via three timed shafts with eccentric counterweights. 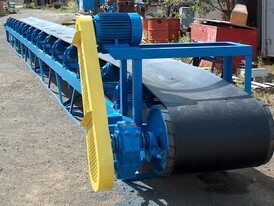 The combination provides an oval stroke forward motion that can be adjusted in amplitude, speed and operating angle depending application, feed size, and gradations. 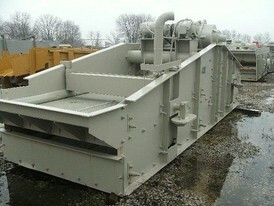 Please contact us with your screening equipment requirments. 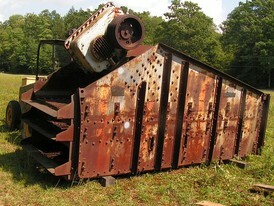 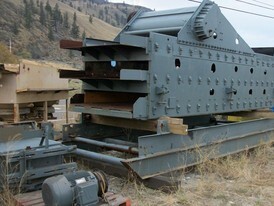 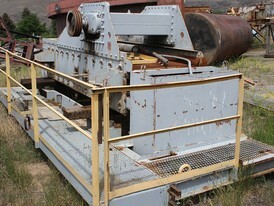 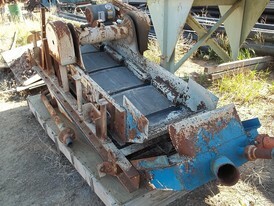 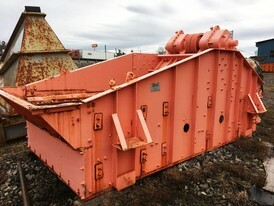 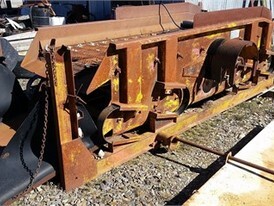 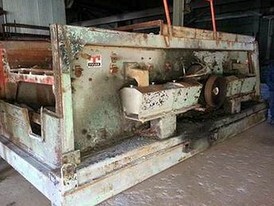 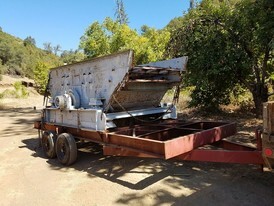 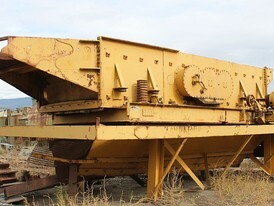 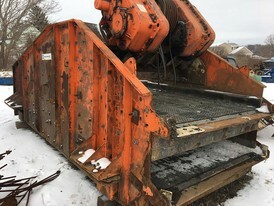 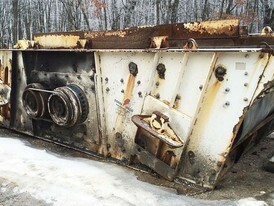 2 Deck Allis Chalmers Vibrating Stepped Screen.